Mildred Clara Garwood, 86, of Stonington passed away at 11:38p.m. on Sunday, May 13, 2018 at Life’s Journey Senior Living in Taylorville. She was born on June 17, 1931 in Taylorville, the daughter of Charles and Clara (Huffman) Brown. She married Robert H. Garwood on September 7, 1952 in the Old Stonington Baptist Church. He preceded her in death on July 15, 2013. Mildred was a homemaker and a long-time member of the Old Stonington Baptist Church where she was active in the Missionary Circle. Bob and Mildred were long time farmers in the Stonington area. She loved to garden, especially caring for her flowers and raised many cats and dogs throughout the years. Most of all she dedicated her life to raising her daughters, caring for her family and was a loving and devoted grandmother and great grandmother. She is survived by her daughters: Joan Bohnhoff (Kent) of Bloomington, Janet Cook (Jessie Dumont) and Jill Spengler (Dave) both of Stonington; grandchildren: Kyle Bohnhoff (Allie), Olivia Bohnhoff, Kayla Reinebach (Brent), and Kurtis Spengler( fiancé Tess Howard); great-grandchildren: Wyatt Bohnhoff and Simon Bohnhoff; step-great grandson: Hayden Reinebach; siblings: Ellen Davis, Milford Brown, and Marilyn Dixon all of Taylorville; sister-in-law: Jean Callan of Stonington; and several nieces and nephews. She was preceded in death by her parents, husband, sister: Martha Greffe, brother: Charles Brown Jr., grandson Joel Bohnhoff, and brothers-in-law and sister-in-law: Virgil Greffe, Vivian Brown, Bob Davis, Charles Guthrie, Norman Dixon, and John Callan. 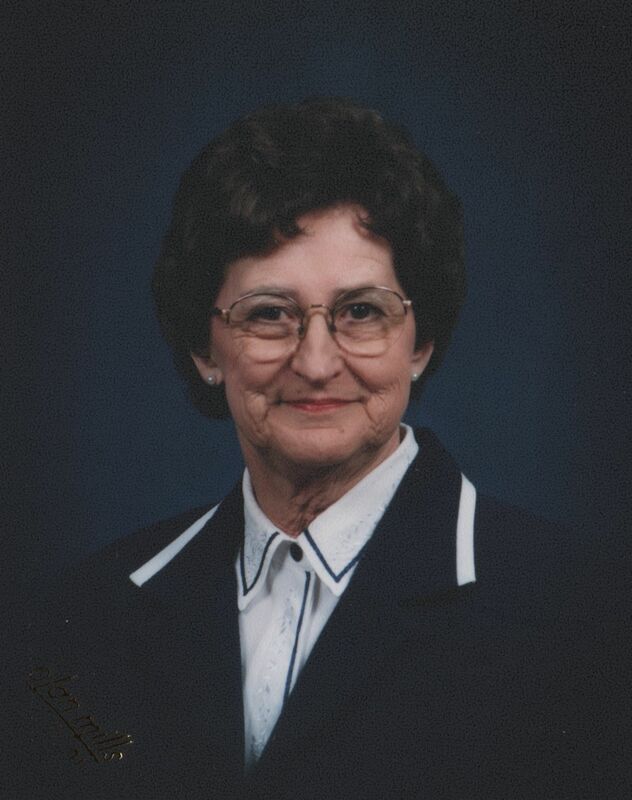 The funeral service for Mildred will take place at 12p.m. on Friday, May 18, 2018 in the Old Stonington Baptist Church with Rev. Larry Mason officiating. Burial will take place in the Old Stonington Cemetery. Visitation will be from 10a.m. until the service at noon on Friday at the church. Memorials may be made to the Christian County Animal Control. McClure Funeral Home and Cremation Services in Taylorville is assisting the family with arrangements. Memories of Mildred, or condolences to the family, may be left online at www.mcclurefuneralhome.com.